Corporate, Commercial and Financial Services constitute a major part of our practice. 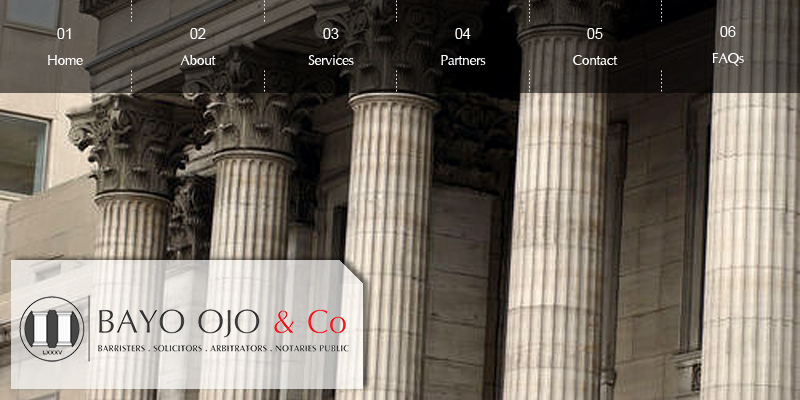 As a law firm we have been involved in several corporate and financial transactions within and outside Nigeria. We regularly advise international and domestic corporations, banks, financial institutions light and heavy weight industrial firms , state owned enterprises and government departments. This has given the firm a strong foundation for which to advise international and domestic clients in all sectors of the economy including building , engineering, financial services, information technology, manufacturing, mining and energy, pharmaceuticals and transport. Our other areas of specialization include: mergers , acquisitions, take-overs, aviation and aircraft finance, capital markets and derivatives, commercial contracts, competition issues(anti-trust), corporate finance, exchange control, information technology, insolvency and corporate recoveries , privatization and restructuring of state assets and securities transactions (including public offerings).